Mohammad is always very professional. He is polite and friendly and I know I can trust him. We used to live in the area but moved to Etobicoke 3 years ago. Even though it is a longer drive, I will keep coming back for the excellent service. Being in the automotive business, I understand the difficulty in pleasing ALL customers, however I found the manager to be very polite and courteous. This alone makes a customer want to come back. Keep up the good work. Good overall experience. Service was prompt. Did not try to oversell on unnecessary work. Would return and would recommend. Very nice staff and speedy service. 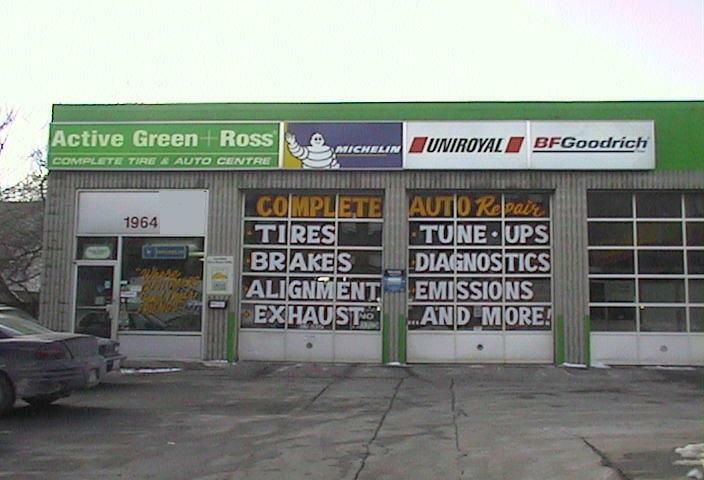 I have been getting my vehicles serviced there for years. I can always count on reliable honest service from Mohammad Khan.